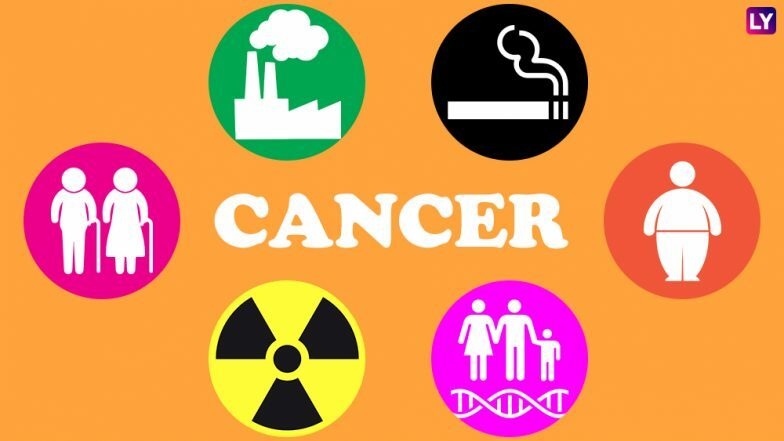 World Cancer Day 2019 ! World Cancer Day is celebrated every year on 4th of February all over the world to commemorate all the efforts done by the WHO, United Nations, governmental and non-governmental health organisations towards making the strategy to fight against cancer as well as distributing the real message about this epidemic disease, its risk factors and its treatments including its precautionary measures by uniting all the people a day on global basis. World Cancer Day celebration was planned in the Geneva, Switzerland in 1933 under the direction of UICC (Union for International Cancer Control) and with the support various other well-known cancer societies, research institutes, treatment centres and patient groups. The World Cancer Day event was founded to fulfil all the needs to fight and control this deadly disease. UICC continues to expand on the success and impact of the day and is committed to ensuring that year-on-year the event is seen and heard by more people around the world. They do this through working directly with their members to develop a campaign that serves their differing organisational priorities. This year the theme for World Cancer Day is “I am and I will”. This theme will be the same for the next three years i.e 2019 to 2021. This day is the one singular initiative under which the entire world can unite together in the fight against the global cancer epidemic.Volunteer Services Organisation (VSO) organised a kite festival named ‘Tarang’ at Manipal, Karnataka yesterday.The event was supported by Manipal Academy of Higher Education and Kasturba Hospital, Manipal. In Mumbai, around 250 students from BMC schools organised a campaign for a tobacco-free life ahead of World Cancer Day. The initiative was supported by a NGO named Salaam Bombay, which works for the betterment of the slums in the city. Goa Chief Minister Manohar Parrikar, who is being treated for a pancreatic condition, today said “the human mind can overcome any disease” in a tweet marking World Cancer Day.The tweet has garnered over 1,900 re-tweets and over 7,400 ‘likes’.